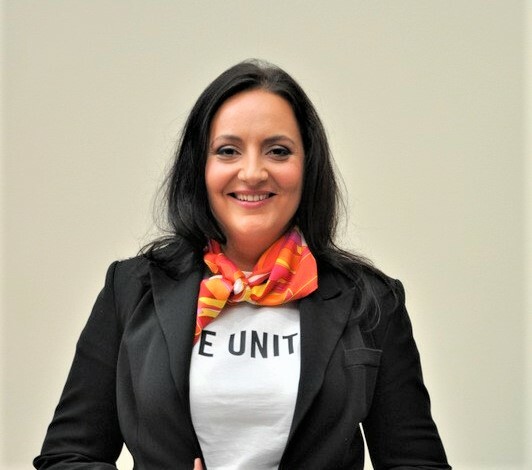 Cristina Damian has been coordinating the United Way Romania activities as CEO since 2011, when she was promoted in this position from her previous role of Resource Development Manager of the Foundation. She joined United Way Romania 11 years ago, being responsible for both the marketing and communication strategy and the annual fundraising and volunteering campaigns during 2006 – 2011. She has an experience of over 16 years in marketing and communication, having held several management positions in multinational corporations previous to her roles at United Way Romania, among which Marketing Manager for Romania and Bulgaria at CMS Cameron McKenna, Head of Marketing & Communication for Romania and Moldova at Deloitte and Marketing Coordinator at Vodafone. During this time, she gained a solid experience by managing marketing and communication campaigns and strategies, mergers, rebranding processes and large events (fundraising, sports competitions, conferences).